For a smooth and shiny finish without traces, our Polishing cloth is purpose-made to release polishing agents evenly with less effort. 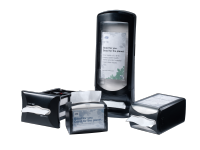 You can save time and reduce waste with these soft, low-lint cloths dispensed one-at-a-time nearby. 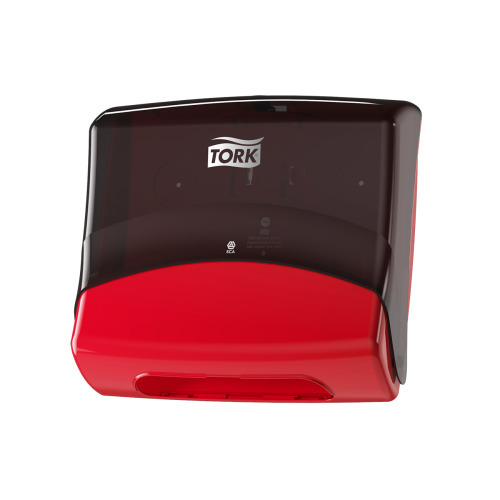 Our recommended Folded wiper/cloth dispenser has a splash-proof, lockable design that protects contents from moisture, dust, and dirt. It's easy to mount with the wall bracket or, if you don't want to drill holes in your wall, you can use heavy-duty magnets or suction cups.